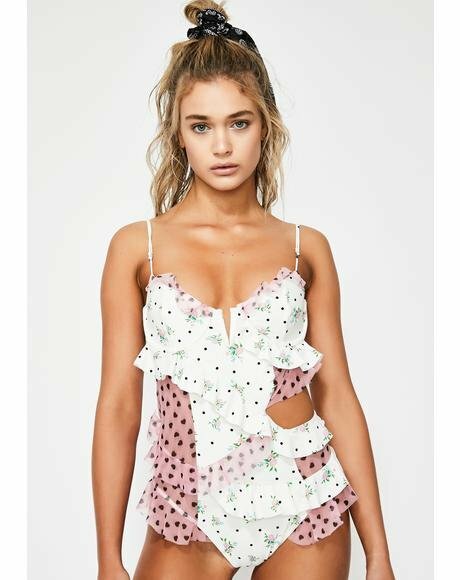 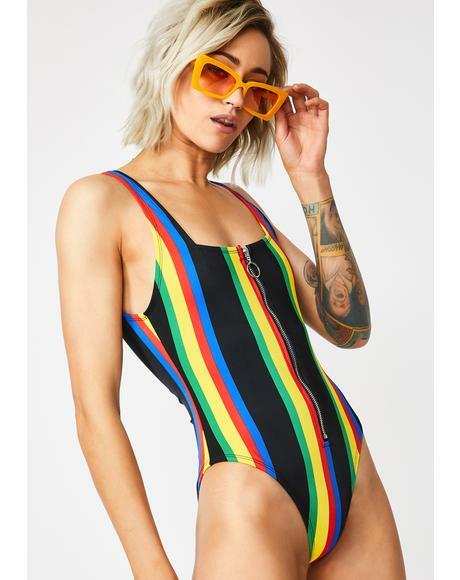 Wildfox Couture Starshine 80's One-Piece is gonna make ya wanna feather that hair out and run in slo-mo! 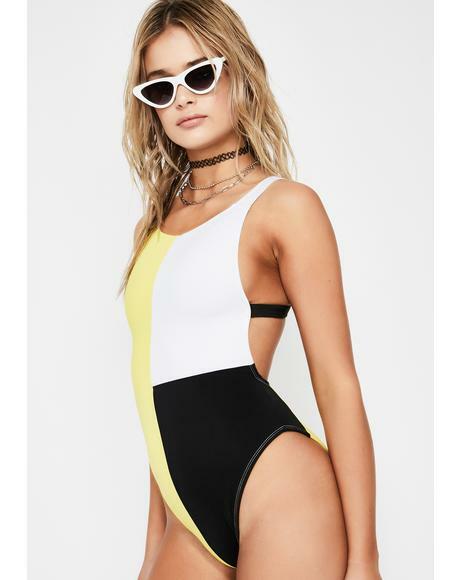 This 80s inspired one piece is nostalgia at its finest, featurin thick straps, an open back and a high leg for that vintage look. 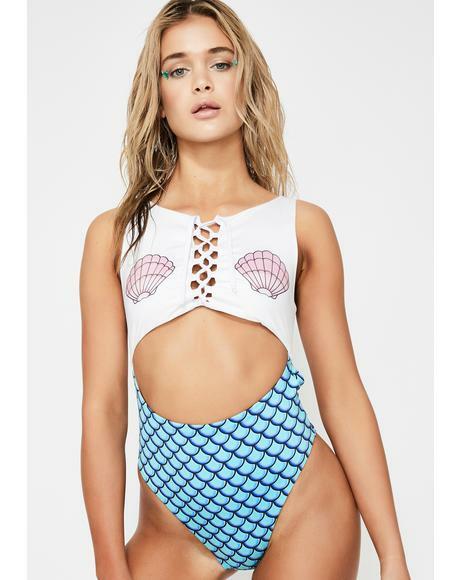 Its fully lined on the inside for superior comfort and has big white stars coverin the exterior. 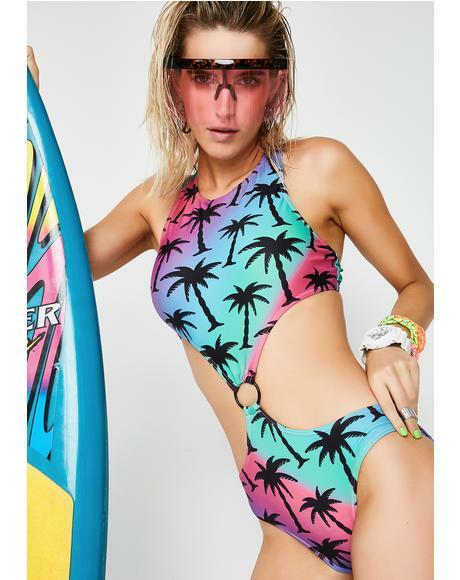 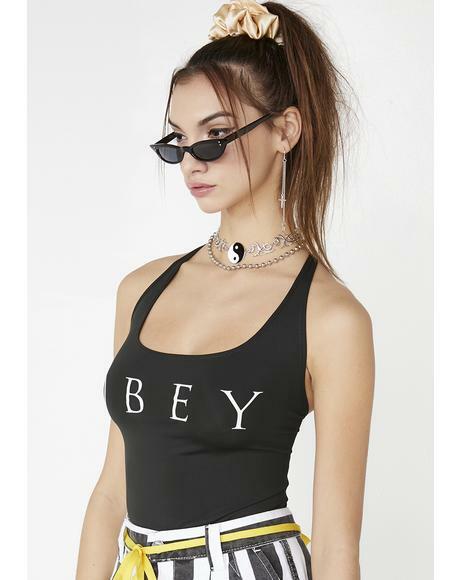 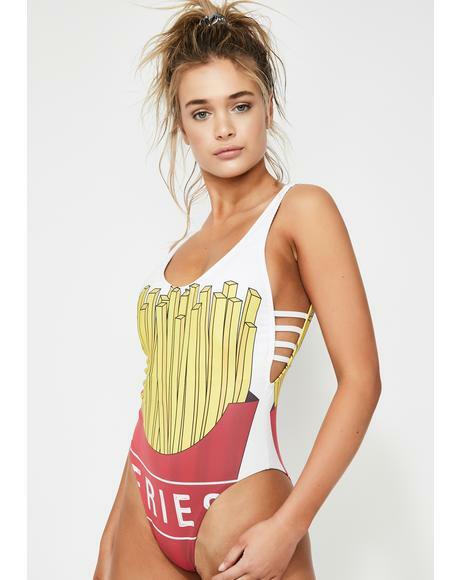 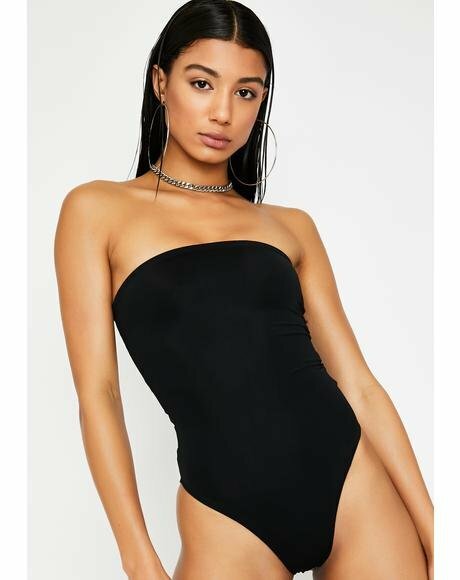 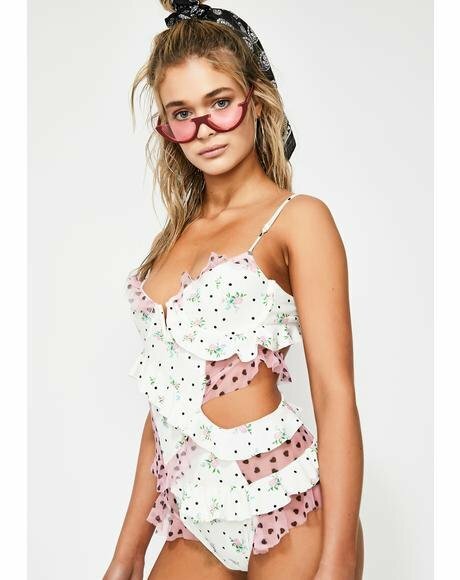 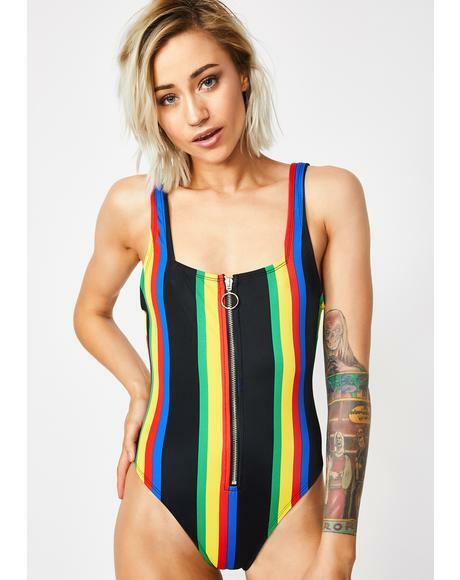 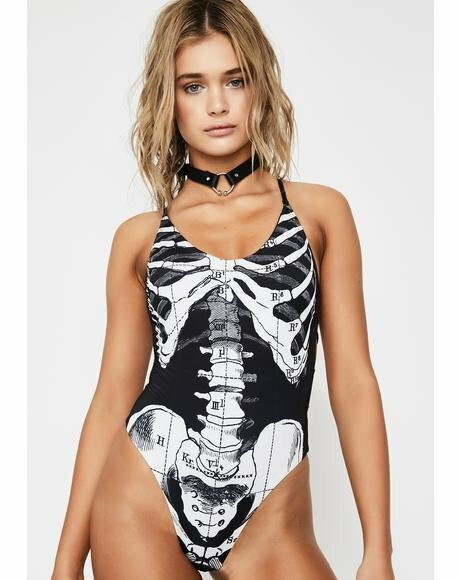 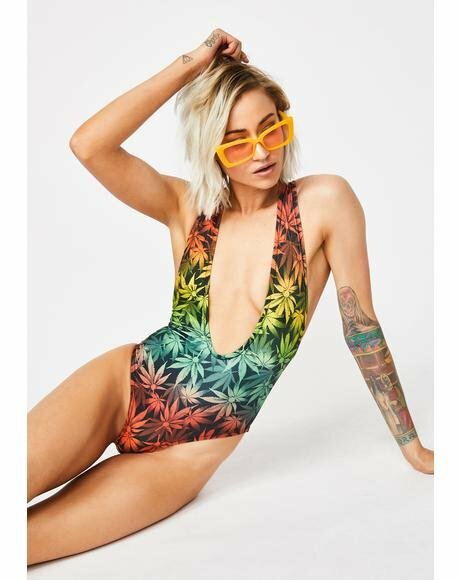 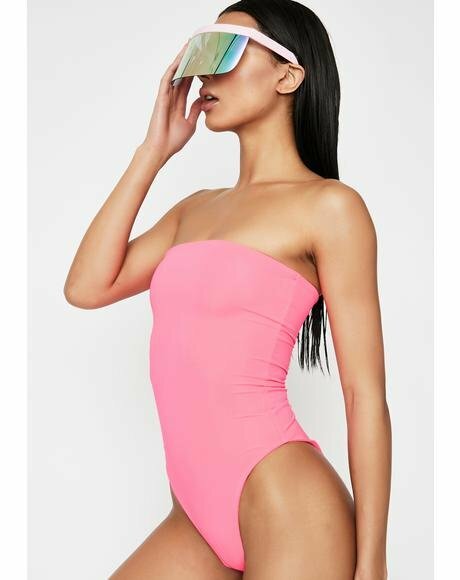 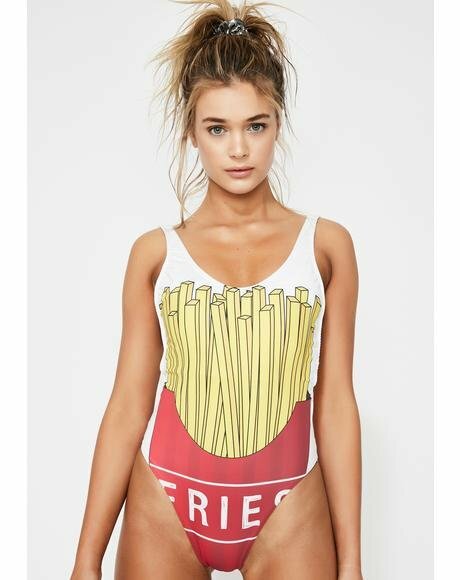 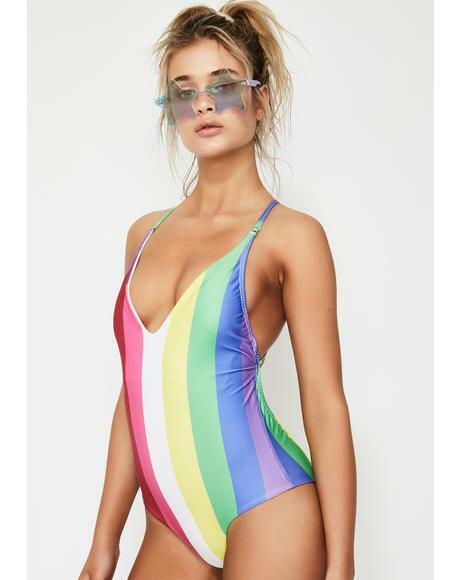 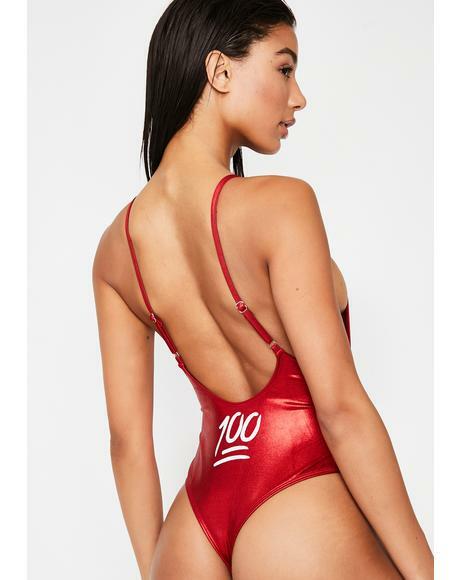 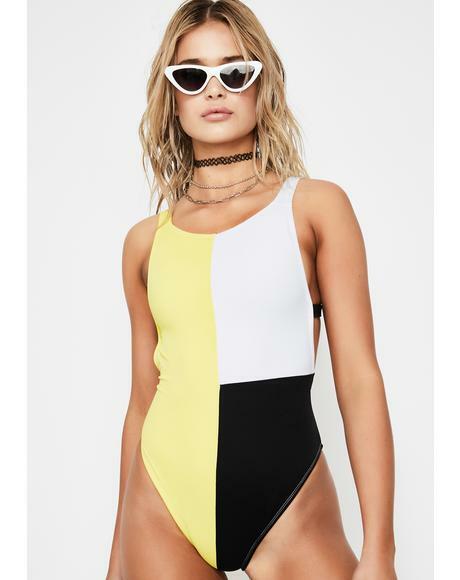 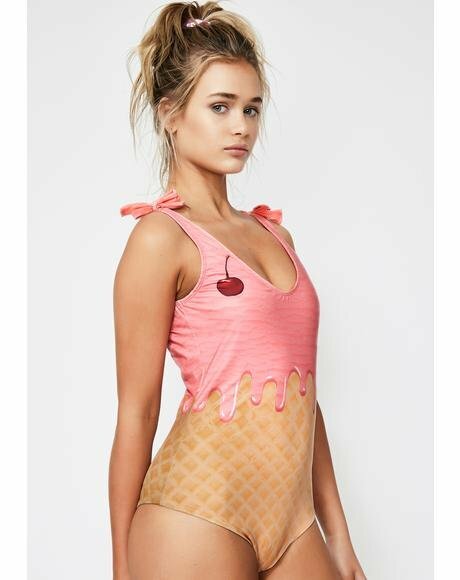 Yer gonna be gettin all the attention at the beach this year with this bangin retro one-piece!